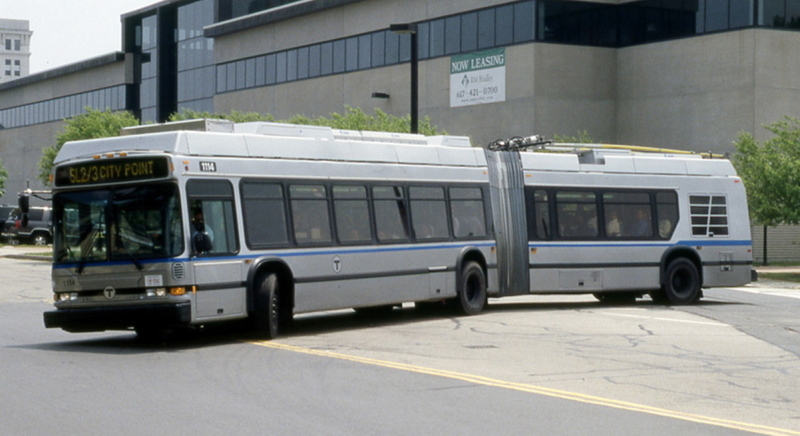 The Maine Military Authority will overhaul buses for the Massachusetts Bay Transit Authority. The Maine Military Authority, a refurbisher of primarily military vehicles in Limestone, has received a $19 million contract to overhaul buses for the Massachusetts Bay Transit Authority. The private nonprofit operation, based at the former Loring Air Force Base, has been transitioning to new markets as military budgets decline. The contract could likely increase to $24 million as optional and additional tasks are requested, according to a news release from Gov. Paul LePage’s office, which announced the award. The contract covers the overhaul of 32 Dual Mode Articulated NEOPLAN buses. In 2012, MMA renovated its facilities to work on large and over-size vehicles. It also developed rebuild programs for shuttle buses and an overhaul program for mass transit buses. The work on the MBTA buses is expected to extend their 12-year life span for another six years.